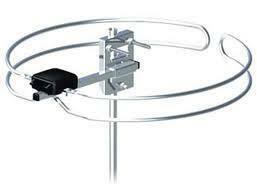 DAB Radio Aerials for use with Digial radios. 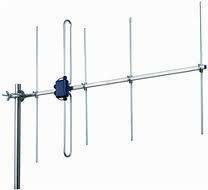 We supply and install all types of DAB aerials. 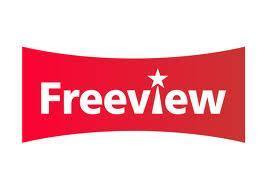 Are you missing digital radio channels you should be receiving or have intermittent DAB signal? A DAB radio aerial fitted externally can improve signal and deliver crystal clear sound from your DAB radio. Fm Aerials for use with fm radio tuners. FM aerials fitted externally can improve signal levels and improve sound quality. 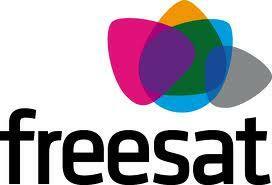 We supply and install directional FM aerials and non directional FM radio aerials. Omni aerials are the most popular which pick up signals from all directions.